The Scottish Medicines Consortium (SMC) have given a positive recommendation for Invokana (canagliflozin), a new treatment option licensed for adults with type 2 diabetes, for whom diet and lifestyle measures or treatment with other blood sugar (glucose)-lowering medicines do not provide adequate control of their blood sugar levels. 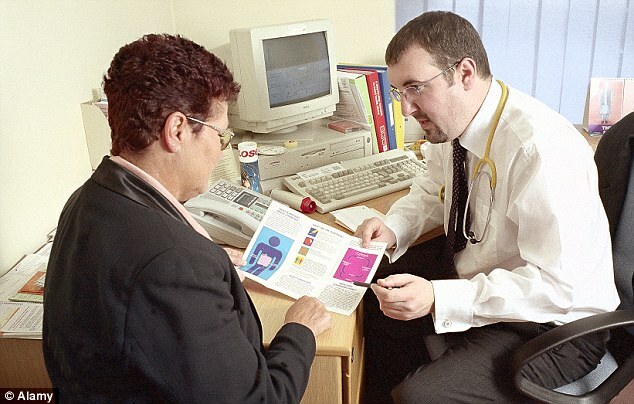 This means that canagliflozin will now be available for prescription through NHS Scotland. Type 2 diabetes is a serious chronic disease that causes sugar levels in the blood to become too high. It is associated with around 9,000 excess deaths each year in Scotland, mainly from cardiovascular disease, and is the biggest single cause of amputation, stroke, blindness and end stage kidney failure. Crucially, its prevalence is increasing throughout Scotland, with over 250,000 people currently living with diabetes – nearly 90% of whom have type 2 diabetes. According to NHS Scotland, almost half (44.4%) of people diagnosed with type 2 diabetes in Scotland are failing to achieve recommended blood sugar levels. NHS Scotland currently spends about £1 billion a year on treating diabetes, 80% of which goes into managing avoidable complications. Canagliflozin is an oral, once-daily tablet, belonging to a class of medicines called sodium glucose co-transporter 2 (SGLT2) inhibitors. It works differently to the most commonly used treatments by blocking the reabsorption of glucose in the kidneys. The result is that glucose is excreted in the urine thereby reducing levels of blood glucose — a major goal of diabetes treatment. The efficacy of canagliflozin has been studied in trials involving over 10,000 people with type 2 diabetes,1 making it one of the largest development programmes for type 2 diabetes in the world.